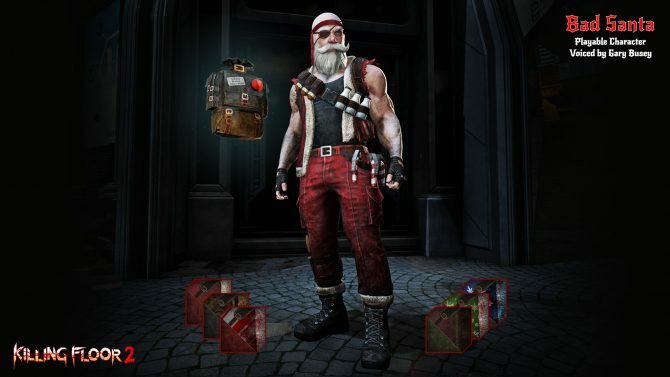 Killing Floor 2's Krampus Christmas Seasonal Update has been officially revealed, and it adds a new map, weapons, costumes, and more. 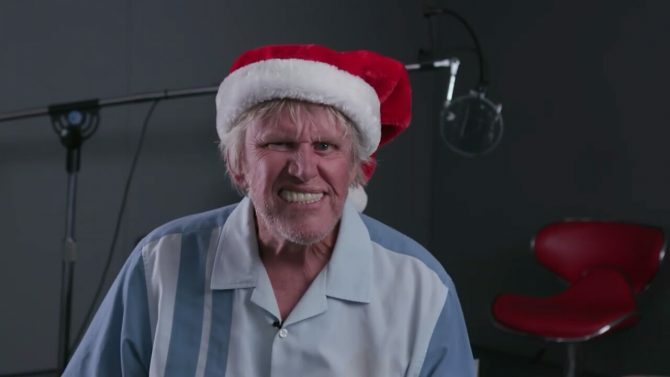 If you are in the Christmas Spirit and you’re craving for some more Killing Floor 2 content then today is your lucky day. 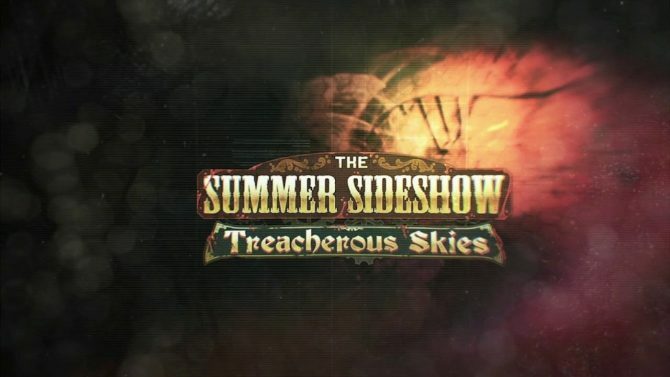 Developer Tripwire Interactive has announced that a brand new, winter-themed event is coming to the game, and it brings a ton of new content with it. First and foremost, the Krampus Christmas Seasonal Update will add a brand new Holdout map to the game, titled Krampus Lair, and features an icy environment full of twisting caverns. In addition to that, a new boss based on the mythical creature Krampus, as well as new Zeds based on elves, will also be added. Finally, players will have access to some new items, including the Freeze Thrower and UMP SMG weapons, as well as new character skins, weapon skins, uniforms, and more. To celebrate the announcement of the new event, a brand new trailer was also released, which shows off all the new content that was added. You can, as always, check it out at the end of the article. If you don’t have the game, but you want to try it, Tripwire Interactive also revealed that the game will be available completely free of charge on PC right now until December 18, 2017. A free period will also be coming for console players but, as of the time of this writing, the date for that period has not yet been revealed. 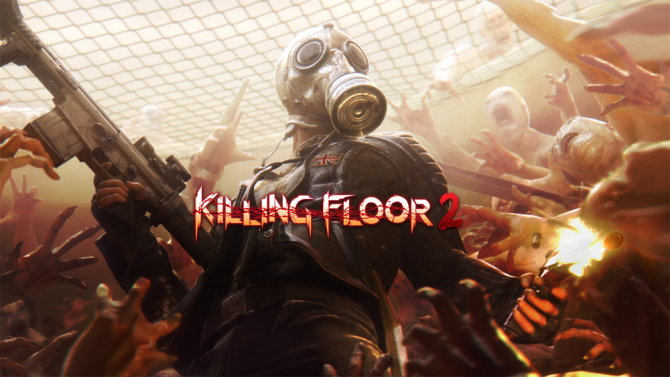 Killing Floor 2 was originally released on November 18, 2016, and is available on PlayStation 4, Xbox One, Windows PC, and Linux.